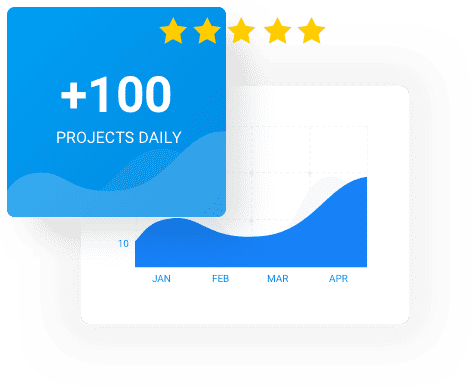 Join the Preferred Freelancer Program today to get access to exclusive projects and make your profile stand out as one of the best. Preferred Freelancers get personal invites every day from our team of Recruiters to bid on their top projects. Get access to the projects with the biggest budgets on the site! On average, Preferred Freelancers win 50% of all completed projects over $2000. Preferred Freelancers enjoy a preferential fee payment plan, only paying commission fees on Recruiter projects once milestones are released. The Preferred Freelancer Program gives Freelancers the help they need to embrace a more rewarding, full time freelancing career. Read more about some of their amazing stories. 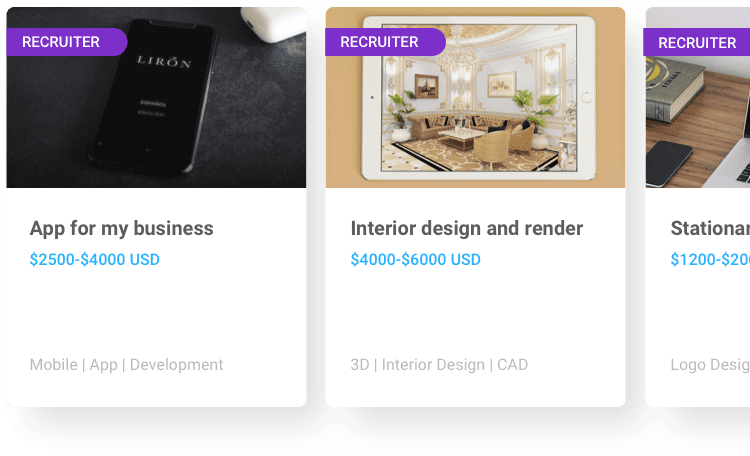 Preferred Freelancers earn an average of $1000 extra over their first 6 months in the Program, and have exclusive access to bid on over 100 projects every day. 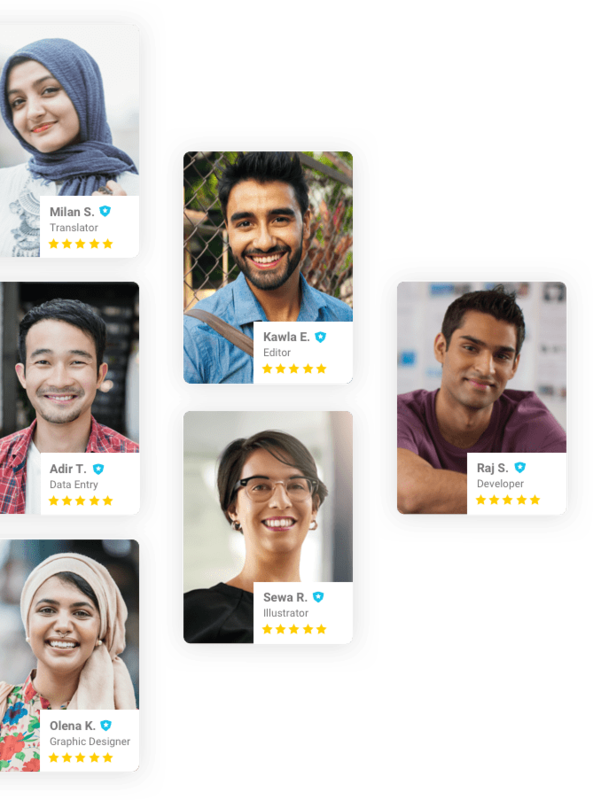 From developing an app for a startup to designing a new identity for a business, Recruiter projects are some of the best projects on the site from our top employers. Applying for the Program is completely free and takes just a couple of minutes of your time. Check to see if you're eligible today! Instantly check if your profile meets the requirements to join the program. We want to know more about our top freelancers. Tell us about your work, your clients and your expectations for the future. Learn more about the Program, including best practise tips and what we expect of you as one of the best freelancers. All setted? Ready? Go! Don't forget to share your experience with us on our blog!